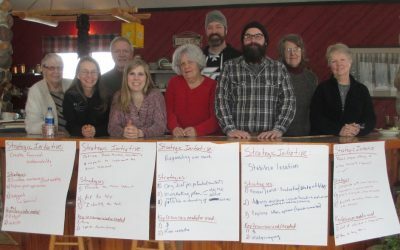 A grant through ECRAC made it possible for board training of OSAC ‘s Board of Directors led by Propel Non-Profits on February 2, 2019, at Pine Stone Lodge, Sandstone, MN. 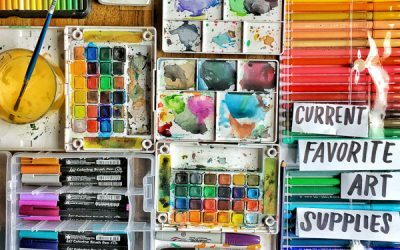 OSAC Surplus Arts & Crafts Supplies! – Contact Cheryl Burns at 320-233-6543 or 218-349-9442 to donate or with questions. 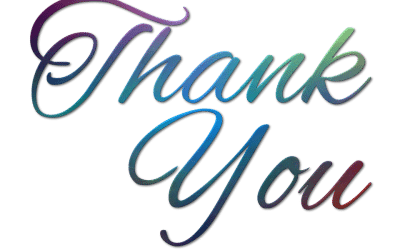 Digital Mischief – thank you for a wonderful opportunity; a wonderful gallery, and wonderful support.